Buy the Saniwall online and save time and money. 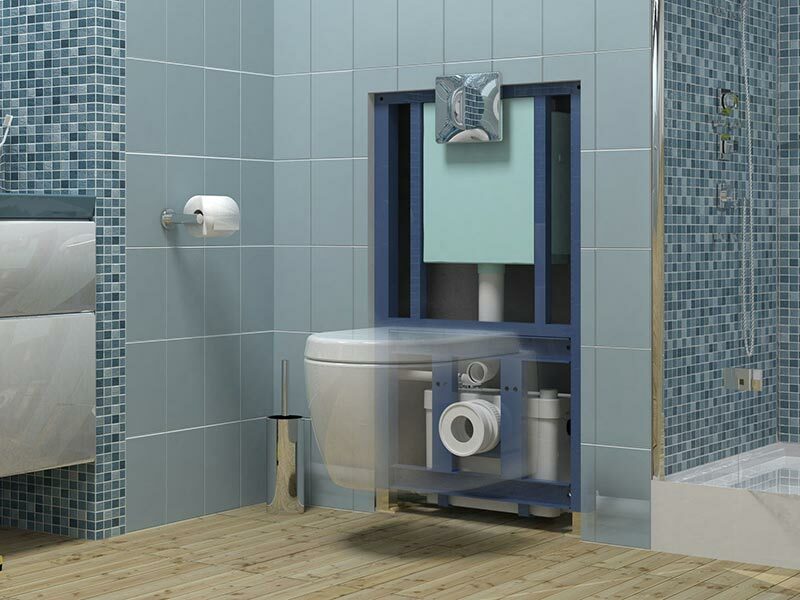 The Saniwall by SANIFLO is a unique frame system that accommodates all types of suspended WC’s. It features an integral macerator pump and a dual flush system. It features three further inlets, to enable connection of other sanitary ware such as shower, wash basin, and bidet. 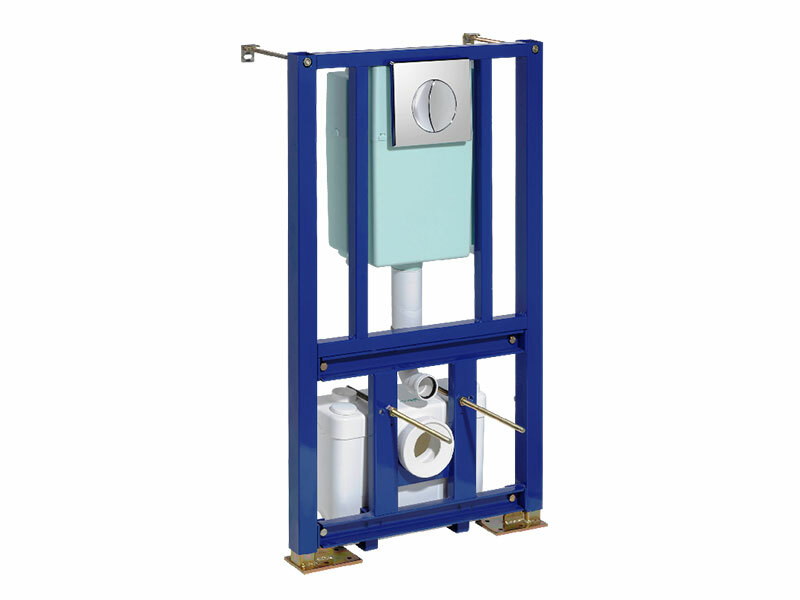 This means it allows for the installation of a complete shower room in environments where gravity-fed plumbing is either difficult or impossible to install. The Saniwall as with all our SANIFLO range comes with a two year manufacturers Guarantee. The Saniwall along with all of our SANIFLO Systems and Kinedo Shower Cubicles can be bought online with the reassurance of dealing with the leading SANIFLO & Kinedo Agent in the UK. * For orders where the delivery address falls within the standard delivery area, there is no additional charge for shipping.